With the deal, Osmo will continue to scale as a standalone brand even as BYJU’S will tap its physical-to-digital technology and content to expand and enhance its current offering. 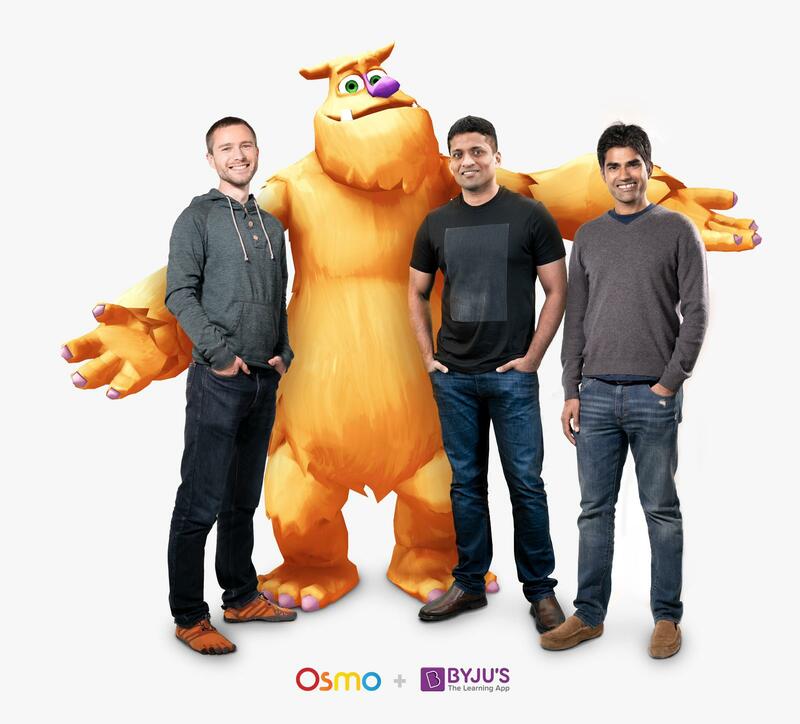 Founded in 2013 by former Google engineers and parents Pramod Sharma and Jerome Scholler, Osmo created a new play movement focused on learning through entertainment. Its proprietary ‘Reflective AI’ technology allows an iPad, iPhone or Amazon Fire camera to “see” physical objects in front of it. 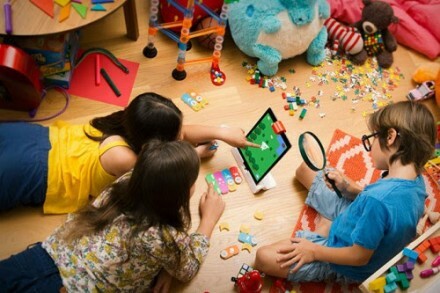 This technology gives kids a blank canvas to express themselves and learn through hands-on play. The company has released 12 learn-and-play titles spanning everything from coding and math to entrepreneurship and the arts are used in tens of thousands of elementary schools. The company raised $32.5M in funding from Accel, K9 Ventures, Upfront Ventures, Mattel, Houghton Mifflin Harcourt, Collab+Sesame, Shea Ventures. Founded in 2011 as Think and Learn by Byju Raveendran, BYJU’S is a learning solution for grades K4 to K12. Its app creates personalized learning programs for individual students based on their proficiency levels and capabilities which allow them to learn at their own pace and style. The company has 3200+ employees and is backed by Naspers Ventures, Canadian pension fund CPPIB, private equity firm General Atlantic, Chan-Zuckerberg Initiative, Tencent, Sequoia Capital, Lightspeed Venture Partners, Sofina, Verlinvest, and Times Internet.